We are excited to be at Magnolia Plantation and Gardens this Sunday, January 28th to participate in A Lowcountry Love Affair as a preferred vendor. A Lowcountry Love Affair is an afternoon of celebration. There will be four separate live wedding ceremonies, including an elopement, a 10 year, 25 year, and a 50 year wedding vow renewal. Along with the ceremonies, there will be a showcase of 50 premier wedding vendors of the Lowcountry, including Duvall Catering & Events. 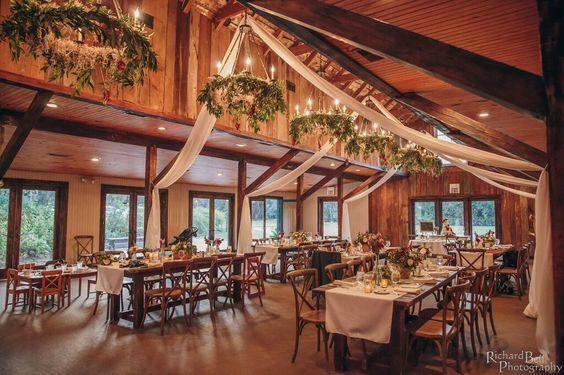 Charleston’s best floral, event planning, catering, and entertainment vendors will be in attendance to exhibit the latest trends in the wedding industry. We will be providing small tasting bites that you can sample as you wander around the beautiful Magnolia Plantation and Gardens and listen to live music. Magnolia Plantation and Gardens is the oldest romantic garden in the United States, with three centuries of beautiful landscaping. 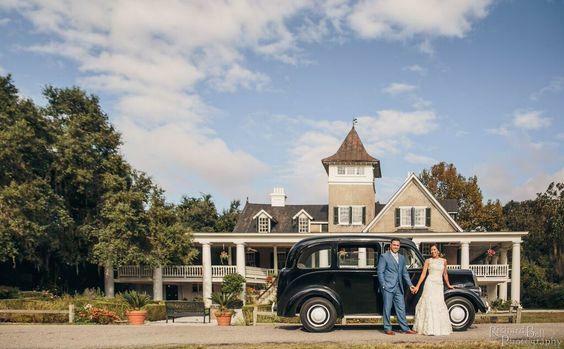 Magnolia Plantation has always been one of our favorite venues to work at and we are incredibly honored to be a part of A Lowcountry Love Affair. The event promises to be a source of inspiration and an afternoon of bliss! We would love to see you there! 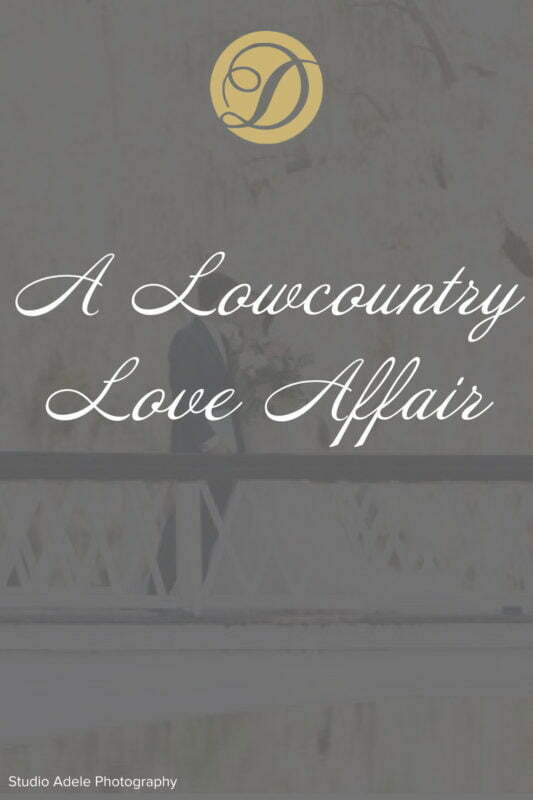 A Lowcountry Love Affair will be from 12-7 at the Magnolia Plantation and Gardens. Tickets can be purchased at the event or online.